Does Mercedes Benz need another compact SUV crossover type thing when they have the GLK? No. They definitely don’t. But some of the best things in life aren’t needed. Do I need a 28-day dry-aged ribeye for dinner? No. Do I really, really, really want one? Yes. Same deal with the 2015 Mercedes Benz GLA-Class. It’s not absolutely necessary, but it does make things a little bit better… a little bit more luxurious… a little bit more fun. Mercedes is on a bit of a small car kick, and the GLA-Class is the most recent mini Benz. Based on the A-Class platform and sharing much with the quite lovely CLA-Class, the GLA Crossover Utility Vehicle (CUV) will be SUV number five in the Mercedes Benz family. If Mercedes is trying to court more Generation Y-ers and Millenials to their showrooms, the GLA-Class and CLA-Class are good ways to do it. While the Mercedes Benz GLA-Class is undoubtedly related to the CLA, it is taller, longer and all-around beefier than the little four-door coupe. Think of it as Mercedes’ answer to the BMW X3, Range Rover Evoque and Porsche Macan. Its exterior design is more than enough to stand up to its other German and British rivals, but it’s the GLA’s interior that really sets it apart. Carried over from the CLA, the interior of the GLA is a tidy combo of a clean and simple design but is still clearly part of the Mercedes Benz clan. The first Mercedes GLA off the block will be the GLA250 4Matic. Powered by a 208 horse and 258 pound-feet 2.0 liter inline four-cylinder routing its grunt through a seven-speed dual clutch, the GLA250 4Matic should be good for a 6.4 second trot from 0-60 mph. Look for that in Fall 2014. Early 2015 will see the FWD GLA250. No word yet on pricing, but I wouldn’t be surprised if it falls somewhere around the $30,000 mark. For more details, check out the quick facts and press release below. August 14, 2013 – MONTVALE, NJ Progressive design, serene day-to-day driving and offroad capability: easily handling various automotive applications, the all-new Mercedes-Benz GLA impressively reinterprets the compact SUV segment. 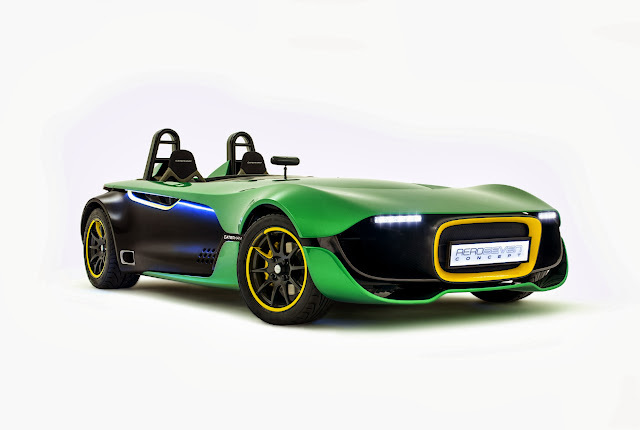 It effortlessly masters day-to-day driving and is also robust enough for off-road excursions. The 2015 GLA-Class will arrive in U.S. showrooms in Fall of 2014. The first Mercedes-Benz in the fast-growing compact SUV segment is highly maneuverable around town (length 173.9″ x width 71″ x height 58.8″), lively on country roads and athletic and efficient on the highway. The highquality appointments, developed with much attention to detail, and the versatile interior clearly position the GLA as a premium compact SUV. 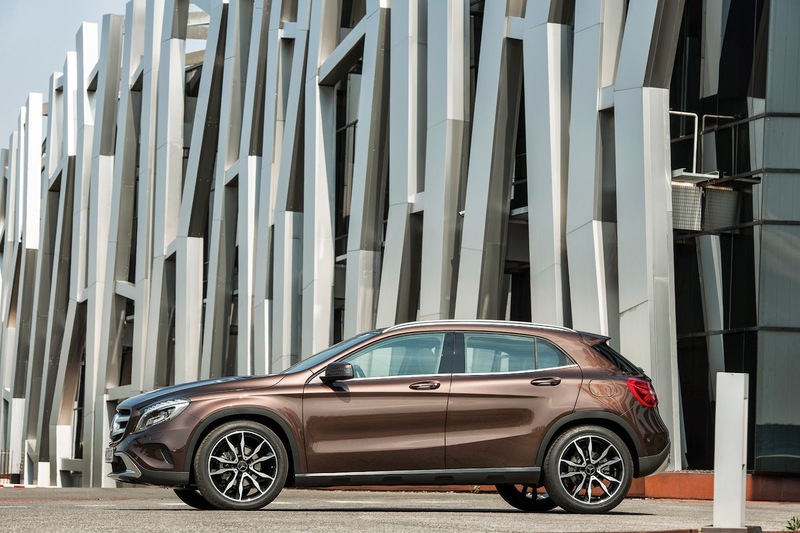 The 2015 GLA-Class is the first Mercedes-Benz SUV to be available with the new-generation permanent all-wheel drive system 4MATIC, with fully variable torque distribution. The new GLA rounds off the extensive SUV portfolio of Mercedes-Benz. With five model series (GLA, GLK, ML, GL and G), the company offers the widest range of any European premium manufacturer, and meets all the individual mobility wishes of its customers. “With the compact GLA we add a fifth attractive SUV variant to the Mercedes-Benz model portfolio in this constantly growing segment. 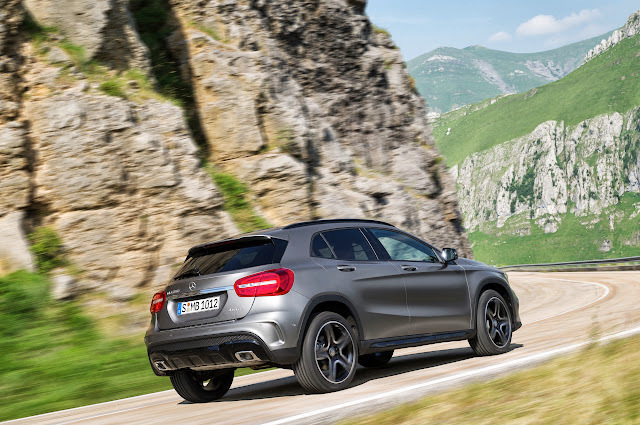 The GLA impresses mainly with its progressive character and agile handling,” says Dr. Joachim Schmidt, Executive Vice President Sales and Marketing Mercedes-Benz Cars. “So I am very confident that the GLA with its fascinating design and high everyday practicality will fill many new customers with enthusiasm for the Mercedes-Benz brand.” As a serene day-to-day companion, the GLA has a flexible and variable interior. The rear seat backrests fold down completely, and the generous luggage compartment is well laid-out and can be loaded without difficulty thanks to the low loading sill and the wide tailgate, which can open automatically as an option. The especially rigid body structure provides a reliable basis for the 2.0-liter 4-cylinder engine with 208 hp and 258 lb.-ft. of torque. The all-new 2015 GLA-Class will celebrate its world premiere at the International Motor Show (IAA) in Frankfurt in September. Design: quality and self-assurance Sensual clarity as an expression of modern luxury – this was the focus for the designers, and is the design philosophy of Mercedes-Benz. The goal is to create clear contours and smooth surfaces that communicate both high-tech sophistication as well as emotional appeal. The sensual clarity is reflected in the core design values of Tradition, Emotion and Progression. These are the guiding star, and are accentuated differently depending on the model. Mercedes-Benz creates a bridge between modernity and the avant-garde, between tradition and progression. Each model series has an assigned role and has a very specific character, depending on the attributes on which the design focuses. And yet a Mercedes-Benz is always recognizable as a Mercedes-Benz. Because in addition to incorporating new stylistic developments, and in the interests of keeping tradition alive, the designers draw from a gene-pool of styling features typical of the brand. “With its striking features, the GLA embodies our progressive thinking and enthralls with its off-road proportions,” says Gorden Wagener, Vice President Design at Daimler AG. “The clearly defined surfaces convey power and serenity, and we have managed to combine as much emotional appeal as possible with as much clarity as necessary.” As an SUV, the all-new GLA combines the design values of Progression and Tradition, and is the SUV of the future. It is a utility player with hallmark Mercedes-Benz SUV genes, but more youthful, sculptural and full of subtle drama. The low greenhouse, raised vehicle body and large wheel arches give the GLA great appeal. 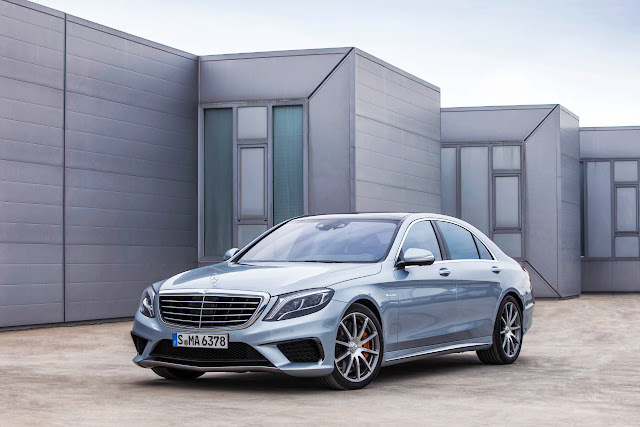 The clearly defined surfaces are supplemented with sharp lines Daimler Communications, 70546 Stuttgart/Germany Mercedes-Benz – A Daimler Brand that provide definition and precision, varying the sculptured contours of the vehicle body which is sensitively modeled and subtly dramatic. The prominent and self-assured, upright front end with a central star lends a muscular and superior impression to the GLA. 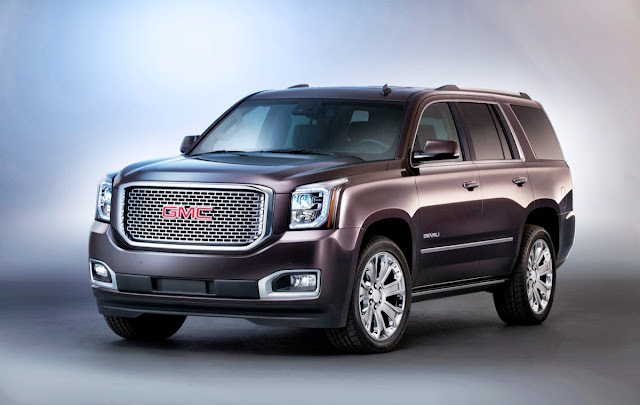 Powerdomes grace the hood as sporty highlights, and the twin-louver grille accentuates the vehicle’s width. An impressive front face is ensured by the headlamps and available LED daytime running lamps. This iconic Mercedes-Benz design feature was developed further using tri-functional fiber-optics, and gives the vehicle its characteristic light signature. The front bumper features diamond-pattern grilles in front of the cooling air intakes. The standard fog lamps are integrated into the front bumper. A simulated skid plate and contrasting dark-grey sill panels all-around emphasize the SUV characteristics of the GLA. The panels begin low down at the front bumper and provide protection against stone impact. The side view of the GLA likewise conveys power and serenity. Following the design philosophy, the “dropping line” emerges at the headlamp and extends to the rear wheel arch. The line of the beltline trim gradually rises from the rear door to the C-pillar. Together the light-catching contour on the curvature and the counter-line to the dropping line at side sill height create an interplay of lines that lends the car flowing power and subtle drama. The side panel has depressions shaped like an excavator’s teeth to accentuate the SUV character. Chrome roof rails complete the side profile at the top as standard, and as an optional extra roof rails in high-gloss black are available. The GLA features 18-inch wheels as standard equipment, with 19-inch wheels available as an option. The muscular shoulders over the rear axle are emphasized even further by the inward taper of the C-pillars. In combination with the divided tail lights, this emphasizes the width of the rear end. Its shape is both dramatic and visually unified. This impression is heightened by the curved rear window and the sweeping chrome handle between the tail lights. Thanks to the divided tail lights, the cargo opening is conveniently wide. The large roof spoiler is another eyecatching feature. It shares the structure of the rear roof trim and accommodates the third brake light. In the area of the rear bumper trim there are other SUV-specific features such as a robust external loading sill guard and a skid plate available in silver-metallic. Interior: attractive design features and high quality The muscular and imposing appearance of the exterior is systematically continued into the interior. This has an especially high-quality feel that is achieved by the contours, choice and combinations of high-grade materials. All trim surfaces are galvanized in silver-shadow for material authenticity, resulting in a metallic finish with a “cool-touch” effect. The impression is one of perfect detail. The heavy emphasis on horizontals, the dynamic design and the highly attractive design features are other high-quality attributes. The same applies to the great precision of joints and gap dimensions. The dashboard consists of an upper and lower section, allowing surface structures that are different in look and feel. Matte and glossy 3D geometries (graining) create an attractive light effect. The three-dimensional trim section of aluminum or wood lends a new, modern touch to the interior. The available matte satin finish of the wood trim is a further enhancement to the modernity, and makes the surface especially pleasant to the touch. Five round air vents are integrated into the dashboard. As an exclusive GLA feature, the galvanized bezels around these circular vents echo the SUV-look of the skid plate and side sill panels. The direction of the airflow can be varied by butterfly-shaped inserts. The large, free-standing display has a high-gloss facing in piano-black and a flush-fitting surround in silver-shadow. This gives the display an especially high-quality look. A 3-spoke steering wheel with 12 function keys and a galvanized chrome clasp is standard equipment. When at rest the needles are in the 6 o’clock position. The needle inlays are always in silver. The choice of seat upholsteries (standard MB-Tex or optional leather) and color combinations allows plenty of scope for individualization. Sports seats with integrated head restraints are available as part of the optional Interior Package. The premium quality of the sports seats is emphasized by the opening in the lower section of the head restraint. On the rear of the front seats this space is framed by silver-shadow trim, and can have ambient lighting on request. Set into a galvanized surround, the controls for the standard power driver’s seat adjustment with memory are arranged on the interior door panels in typical Mercedes style – a unique feature in this segment. The interior door panels are likewise of extremely high quality. The soft, matte surfaces extend right from the beltline to the door pocket. In combination with the equipment packages the door armrests have a high-quality chrome trim strip and standard ambient lighting. Aerodynamics: goodbye to box-shaped With the GLA, yet another model series becomes the leader in its segment with respect to aerodynamic efficiency. At 0.66 m2 the frontal area Cd x A, which greatly impacts fuel consumption from around 37 mph, is a top figure. The good air flow characteristics, which are a major factor in the vehicle’s low fuel consumption in everyday conditions, result from numerous aerodynamic optimization measures. These include a low A-pillar step with suitable geometry and aerodynamically optimized exterior mirror housings. The rear end is also streamlined. The measures here include the roof spoiler lip and the aerodynamically shaped tail lights. Rear spoilers at the sides ensure that the airflow breaks off for optimal aerodynamic efficiency. Seals in the front bumper (radiator area incl. around the headlamps) round off the aerodynamic measures. Extensive underbody paneling, additional paneling in the middle area of the rear axle and an aerodynamically optimized rear silencer followed by a diffuser improve the flow of air beneath the underbody. Numerous measures have also been taken to reduce wind noise in the GLA. These include a multi-level door sealing concept, additional sealing of the joint between the tailgate and the roof and side seals on the tailgate. Especially rigid window frames prevent the airflow from pulling on the doors at higher speeds, and reduce vibrations. External noise has also been minimized by the low Apillar and exterior mirrors connected to the body by a stem. 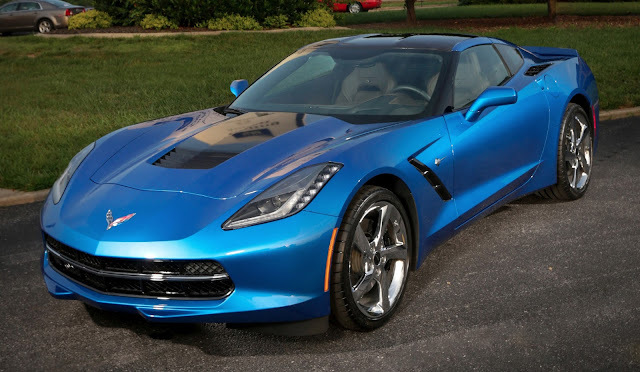 Engine and transmission: dynamic claim to leadership A modern four-cylinder engine with turbocharging and direct injection, as well as an ECO start/stop function as standard, make for superior efficiency. The new GLA-Class also takes the lead in its segment with its dynamic performance figures. The 2015 GLA250 4MATIC features a turbocharged 2.0-liter gasoline engine that generates 208 hp and 258 lb-ft. of torque. The GLA250 4MATIC sprints from zero to 60 mph in only 6.4 seconds, underlining the dynamic claim to leadership of the GLA-Class. 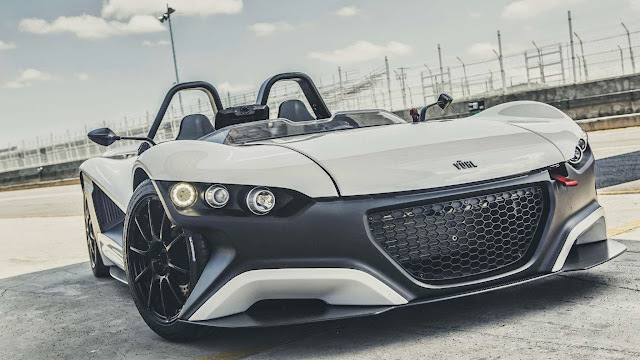 It has a top speed of 145 mph. The engine is mated to a 7-speed dual clutch automatic transmission which unites comfort and sportiness. The front-wheel drive GLA250 will be available in the U.S. in early 2015. Suspension: for guaranteed recreational fun With the new GLA Mercedes-Benz is adding a new member to the successful SUV family. This compact model reinterprets the SUV concept in a new, modern way, because the GLA is less imposing than previous SUVs, and therefore fits perfectly into the day-to-day urban lifestyle. At the same time the optional 4MATIC all-wheel drive, the robust body structure and the variable interior concept guarantee plenty of recreational enjoyment. Motto: away from the daily routine. Rough terrain – the beach, loose ground, dirt roads, off the beaten path – all of these are no problem for the GLA. The chassis of the GLA features a McPherson front axle and an independent multilink rear suspension. 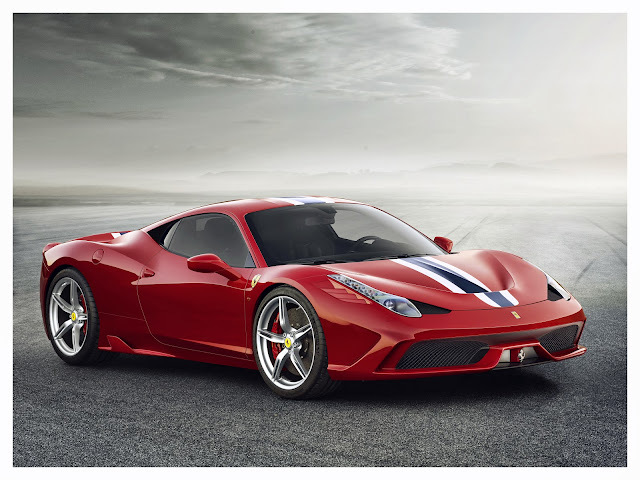 Three control arms and one trailing arm per wheel manage the incoming forces. This means that longitudinal and lateral dynamics are independent of one another. The wheel carriers and spring control arms are made of aluminum to reduce unsprung masses. In the version with 4MATIC, the rear axle carrier is isolated with rubber bushings for the benefit of ride comfort. Compared to conventional systems, the electromechanical power steering provides better feedback to the driver and makes an important contribution to the vehicle’s overall efficiency, as the servo assistance only requires energy when the vehicle is actually steered. It also allows various steering assistance functions that are initiated by the ESP® control unit. These include countersteering when the vehicle oversteers, steering corrections when braking on surfaces with different levels of grip, reducing the effects of frontwheel drive on the steering and compensation of cross-winds and road camber. The GLA has an extremely rigid body, and therefore the basis for stable and safe handling characteristics both on and off the road, as well as a high level of NVH comfort. There are additional reinforcements to the B-pillars, front damper domes, side members and underbody. Even more grip: 4MATIC all-wheel drive The GLA from Mercedes-Benz is optionally available with a new generation of the 4MATIC permanent all-wheel drive system, featuring fully variable torque distribution. This all-wheel drive system excels with even more grip and outstanding agility while also enhancing driving safety and energy efficiency. The components of the 4MATIC system include the power take-off to the rear axle that is integrated into the 7-speed dual clutch automatic transmission, and the rear-axle gear with integrated, electrohydraulically controlled multi-disc clutch. This set-up allows fully variable distribution of the drive torque between front and rear axles. Additional benefits of this design are a lower weight than is available from the competition, and high efficiency. Confident on light terrain: off-road functions Models with 4MATIC are equipped with DSR (Downhill Speed Regulation) and an off-road transmission mode as standard. DSR is activated by a control button in the center console, and assists the driver on demanding downhill stretches by maintaining a slow, manually selected vehicle speed within the physical limits when negotiating downhill gradients. This is done with the help of the engine and transmission control systems, and by specific braking intervention. When the off-road transmission mode is selected using the transmission mode switch, the gearshift points and accelerator characteristics are modified so that the requirements for driving on light off-road terrain and especially loose surfaces can be met. In combination with the standard single-disc CD audio system with USB Port, Bluetooth connectivity and HD Radio or optional COMAND system, the head unit can also be switched to an off-road display. The steering angle, the selected off-road transmission mode and a compass are displayed there. The roll angle in degrees, the gradient in percent and activation of Downhill Speed Regulation DSR are also indicated. Smart safety: advanced assistance systems Numerous driving assistance systems offer support in the GLA and reduce the driver’s workload. Standard features for the SUV include ATTENTION ASSIST drowsiness detection and radar-based COLLISION PREVENTION ASSIST with adaptive Brake Assist, which now helps to protect against collisions from a speed of only 4 mph. This feature combines with DISTRONIC PLUS (part of the Driver Assistance Package) to become COLLISION PREVENTION ASSIST PLUS. This incorporates an additional function: If a danger of collision arises and the driver fails to respond, the system is able to carry out autonomous braking at speeds of up to 124 mph, thereby reducing the severity of collisions with slower or stopping vehicles. The system also brakes in response to stationary vehicles at a speed of up to 18 mph, and is able to prevent rear-end collisions at speeds of up to 12 mph. Established assistance systems, such as Blind Spot and Lane Keeping Assist are also available for the GLA. PARKTRONIC w/ Park Assist (optional) allows automatic parking in parallel and perpendicular parking spaces. “Always on”: the multimedia systems The latest multimedia generation deployed in the GLA boasts new functions and a modified graphic color scheme. Like all models in the Mercedes-Benz lineup, the GLA comes with the brand’s acclaimed connectivity service mbrace2, providing users with an extensive range of online and concierge services and apps all linking seamlessly to smartphones for use inside and outside the car. By using cloud technology, mbrace2 is always up to date and offers users wide-ranging and flexible access to content.